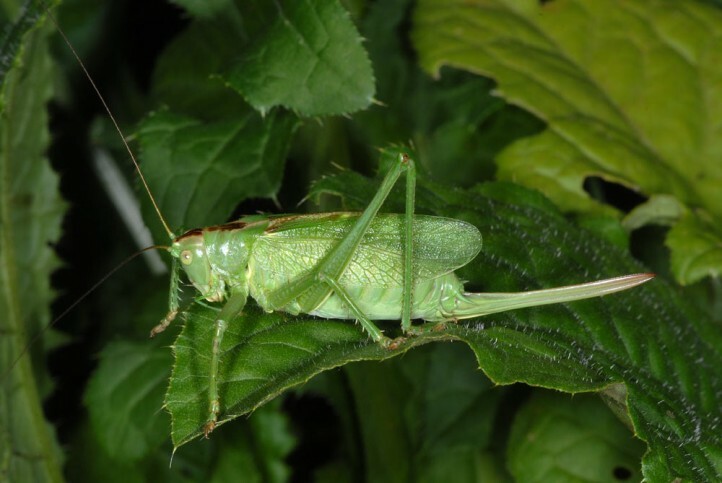 Especially carnal food (insects such as other locusts), and plants. 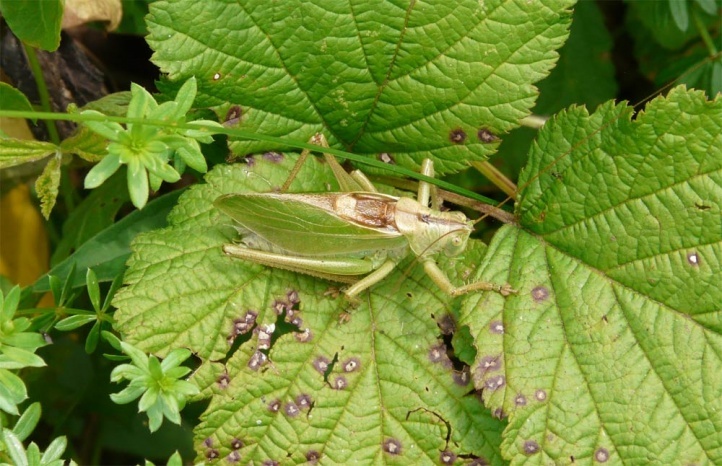 Tettigonia cantans inhabits moist to moderately dry and rather cool habitats such as fens, marshes, tall herb vegetation, mountain meadows, clearcuts and woodland edges. But it is observed even in potato fields and on montainous nutrient-poor, dry limestone grasslands with higher growing vegetation. Adults occur from late June to October. The eggs overwinter in the soil, according to literature, at least twice. 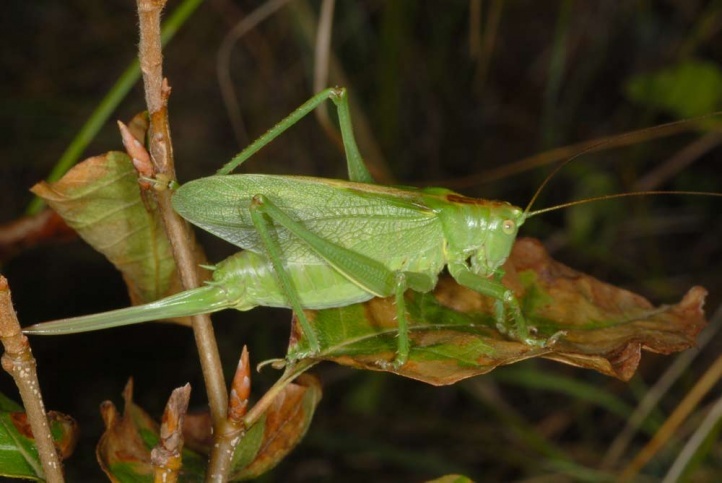 Tettigonia cantans is not endangered. The distribution extends from the Pyrenees to China. 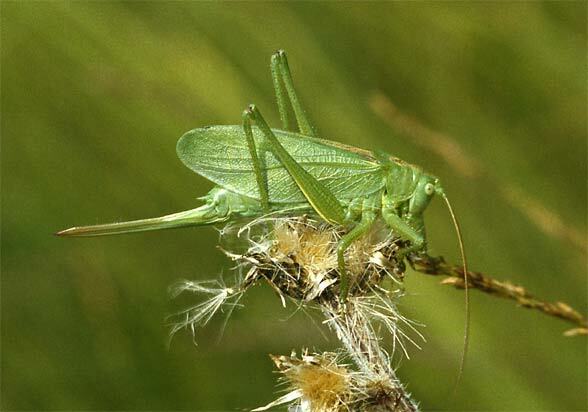 In the Mediterranean region, Tettigonia cantans is restricted to the higher elevations of the mountains. It is absent from most parts of Western Europe (Great Britain, western France, most of Iberian Peninsula).